diagnosed with mesothelioma. She was given six months to live. While mesothelioma is rare, the disease is serious. Mesothelioma usually starts when someone swallows or inhales airborne asbestos fibers and they become lodged into the mesothelium, the protective lining that covers the lungs, abdomen and heart. The embedded fibers damage the mesothelial cells and cause inflammation. Over time, tumors begin to form, further damaging organs. There are different kinds of mesothelioma. Pleural mesothelioma develops when asbestos fibers are breathed in, travel through a person’s air passages and reach the pleura, or outside lining of the abdomen. When this happens, a cell’s DNA can become damaged, and this may result in uncontrolled cell growth. The same fibers can also reach the inside of the abdominal lining, where they can cause peritoneal mesothelioma, which is very aggressive and usually is fatal. Unfortunately, the symptoms of mesothelioma are often unclear and can happen decades after one’s exposure to asbestos. People with mesothelioma may experience shortness of breath, fatigue, muscle weakness and coughing. 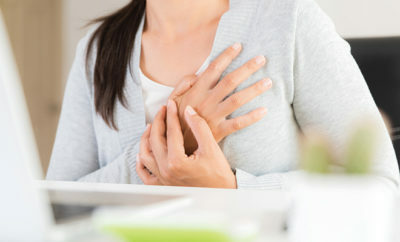 Chest and rib cage pain are also triggered by mesothelioma. A person’s genetics may also add to their likeliness of developing the disease. Mesothelioma is most often blamed on asbestos, a group of naturally occurring fibrous minerals. Until the 1970s, asbestos was widely used in the construction, shipbuilding and automotive industries. But most people exposed to asbestos do not get mesothelioma. 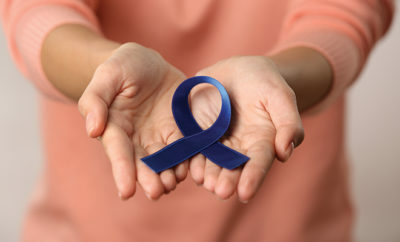 In fact, the disease accounts for less than three-tenths of one percent of all cancer diagnoses in the country. 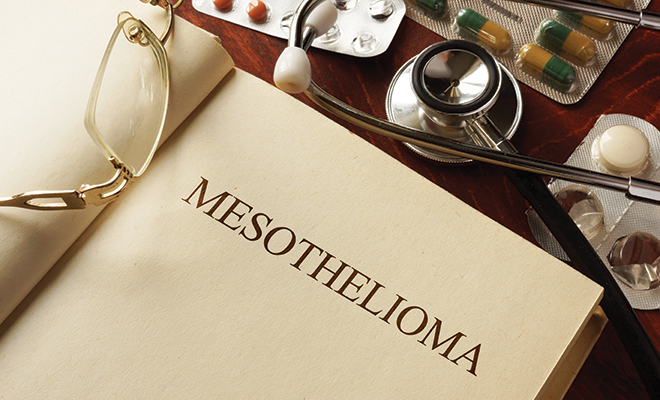 According to the American Cancer Society, approximately 3,000 new cases of mesothelioma are diagnosed yearly in the U.S. White men over 60 years old are more likely to be diagnosed with mesothelioma than any other demographic. The good news is that cases of mesothelioma are no longer increasing, and in men the number of cases may be decreasing. The length of time a person lives after being diagnosed with mesothelioma depends on several factors including the patient’s age and the type of mesothelioma they acquire. 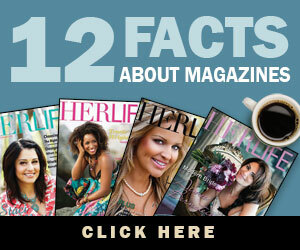 The five-year survival rate is about 10 percent because it is usually diagnosed at a late stage. While we’re aware of men, especially older men, developing mesothelioma, we don’t often hear about women suffering from the disease. Exposure to asbestos is the typical culprit, and most people diagnosed with mesothelioma held jobs in construction, industrial plants, shipyards and other positions not typically held by women until more recently. However, secondary asbestos exposure occurs when a worker brings toxic fibers home on their clothing and skin and unknowingly places their family at risk. Secondary exposure to asbestos is especially risky for wives and partners who launder clothing or spend more time around the worker. As a result, about 8 percent of asbestos cancer cases are women. Asbestos exposure is much less common today than it was years ago. Although the chemical is not banned, it is now highly regulated. Today, companies must provide their employees with areas to change out of contaminated clothing and to shower before going home. Employers must also use special laundering services to clean contaminated work clothes that will be worn again. 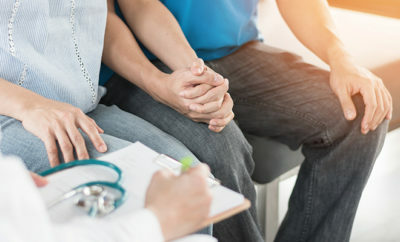 Depending on the individual and the diagnosis, treatments for mesothelioma can include surgery, radiation, chemotherapy and participation in clinical trials. Since the disease is so fast-moving, these options do not typically cure the disease, but patients can reach remission. Often, a multimodal approach is used to treat mesothelioma. This is the use of a combination of two or more treatment methods such as chemotherapy, radiation and surgery. Researchers are continually testing alternatives including the combination of new therapies with more traditional treatments such as surgery. Not only can multimodal therapy increase a patient’s quality of life, it can also increase the patient’s chances for a full recovery. Although asbestos is no longer mined in the U.S. and its use has decreased greatly, American industry still legally imports, uses and sells both raw asbestos and products made with it. In fact, countries such as China, India, Russia, Brazil and other developing countries are increasing their asbestos usage, so the chances of more people worldwide dying from asbestos-related diseases is also on the rise. Sources: asbestos.com, mesothelioma.net, cancer.net and cancer.org.